Launched in 2005, the first generation product of this family, Nevo SL was the universal controller that intuitively delivered a complete A/V (Audio/Video) and digital media control for a networked home. Nevo SL came with a complete suite of tools and services, including configuration software and cloud services- NevoStudio Pro, designed with a simple drag and drop interface to customize and program the Nevo controllers. This phenomenal product was extremely popular among the professional installers that enabled customized solutions for many high-end consumer homes. With feature-rich technology, Nevo SL eliminated the need for multiple control devices. This product integrated both form and function to deliver a powerful tool through a simple, easy to use interface. Nevo SL started as an embedded solution that transformed any electronic display into an easy-to-use and powerful home control and automation device in form of PDA. With PDA's and tablets, there were limitations of interfacing with screen and buttons that required the use of both hands for operations such as changing the volume or challenge. An intuitive interaction which was offered in a traditional remote was completely missing here. That's when the team decided to develop its own hardware that would fully embody the capabilities of Nevo's robust platform. The target audience included the high-end consumer homes that were equipped with modern day devices, homes that were relatively elaborate and the A/V enthusiasts with home theater system installers. It was believed that the remote control was the most frequently used device in the home where the average household spent as much as 4.5 hours/day watching TV. The remote control had become the gateway to interactive media, entertainment, and content. 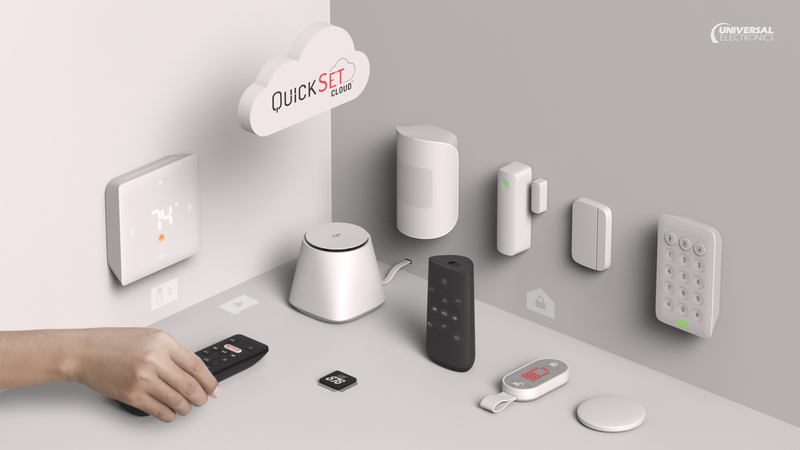 With the introduction of Nevo SL, consumers had an intuitive interface to connect, control, and interact with devices and content in the digital home, all through a single device. The key, as well as housing of the product, were designed in parallel. The design team knew that the user would interact with the hard keys just as much with the screen. The key objective was to find the right balance of soft and hard keys so that it did not overwhelm the users. Our research showed that in order to simplify the interface of the remote, the user must not get overwhelmed with the number of keys that he or she needed to navigate through. Only the keys that were independent of a device would be the ones that were going to be exposed(hard keys). all others would be shown on the screen(soft keys). After many explorations of different key layouts, the transitional shapes were further refined and final key layout was chosen. The overall consensus was that this particular design conveyed the functionality of each individual button. Each key had its unique shape and was strategically located for optimal use. In order to achieve the desired look and feel of the unit, many different phases of finishing details were made. Production samples were rigorously examined and evaluated to find the most appropriate details, colors, textures and finishes that would appeal to the target market. The Nevo SL Charging base was designed for the user to intuitively interact with the remote. Not only did the cradle's angle position the remote for optimal IR transmission, it also provided proper ergonomics for the user to easily interface with the remote while it is charging. Unlike any other charger, the Nevo SL charging base integrated form and function to showcase the remote while it charged and provided seamless interaction within the connected home. The plastic cradle illuminated to a blue glow around the unit, creating a floating effect that serves to highlight, rather than overpower, the remote. The image below shows different screens from Nevo controller such as the Home screen, media zones, now playing page and the media settings.